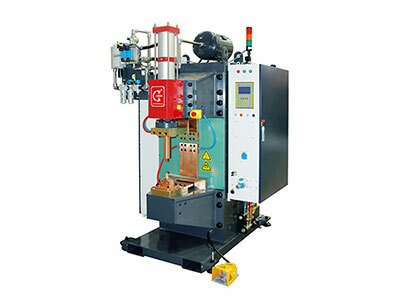 Heron's medium frequency metal resistance welding machine is available in two models: the MFH and MFE in order to meet varied customer requirements. 220KVA-880KVA Stationary Spot Welder, Projection Welder The resistance welding machine power ranges from 220KVA to 880KVA. The maximum short cut current ranges from 40KA to 110KA. 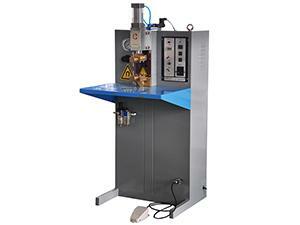 At an atmospheric pressure of 6bar, the welding pressure of our welder ranges between 10000~24000N. 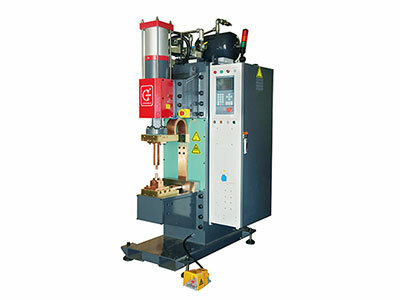 55KVA-440KVA Stationary Spot Welder, Projection Welder Low configuration medium frequency resistance welding machines are primarily used for spot welding and projection welding processes, such as the welding of carbon steel, stainless steel, aluminum, copper and other alloys. 25KVA-220KVA Stationary Spot Welder, Projection Welder The resistance welding machine power ranges between 25KVA to 220KVA. 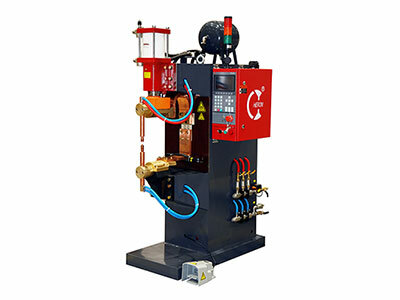 The maximum short cut current of our welding machine ranges between 15.5KA to 40KA. At an atmospheric pressure of 6bar, the welding pressure of our welder reaches up to a range of 480~15000N. 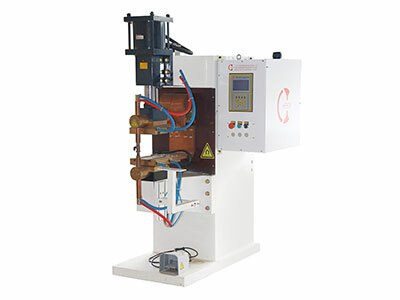 MFDC Metal Electric Resistance Seam Welding Machine The power of our resistance welding machine ranges from 200KVA to 880KVA. 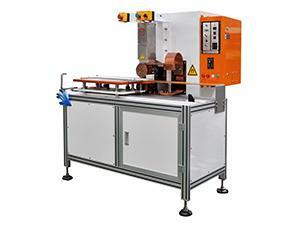 The maximum short cut current of our welding machine ranges between 20KA to 60KA. At an atmospheric pressure of 6bar, the welding pressure of our welder reaches between 1200~35000N. 1. The control system is contained in one control cabinet, with each cable utilizing a pluggable connection. 2. 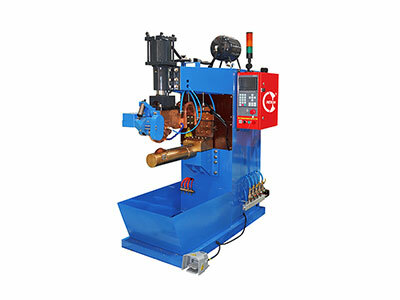 Due to the unique body designing, the machine body features an excellent rigidity, with an electrode that will not easily deform during the welding process, which helps ensure the overall welding quality. 3. We utilize a special precise rhombus guiderail in order to guarantee the perpendicularity and parallelism of welding head. 4. The standardized design of the machine body ensures the interchangeability of each component. 5. 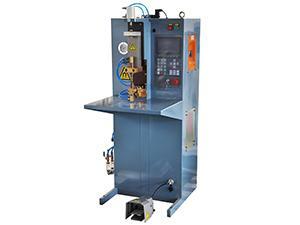 As a high configuration series welding machine, real time quality control systems and I/0 signals are optional. Heron is engaged in making resistance welding system, is an experienced MFDC resistance welding machine manufacturer and welding solution provider. 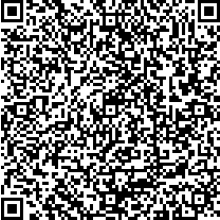 Since 1997 we have been offering wide range of MFDC resistance spot welders, medium frequency resistance seam welders, MFDC resistance projection welding machines and robotic welding system for global customers.